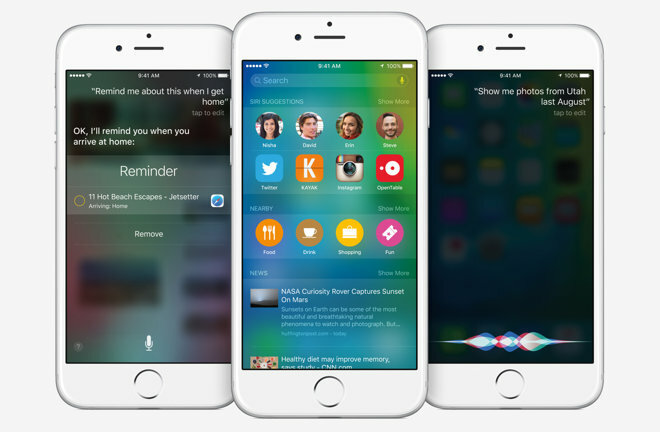 The second iOS 9.1 public beta comes just one day after it was provided to developers for testing. Users are advised to not install beta software on their daily machine, as it frequently features bugs that Apple intends to fix before public launch. Apple also released iOS 9.0.1 on Wednesday for current handsets, but Thursday the company made available for download update files for the iPhone 6s and iPhone 6s Plus. Both handsets will make their way into the hands of consumers on Friday, presumably running iOS 9.0, meaning users will need to update once the device is out of the box. As for the iOS 9.1 beta, its main feature discovered thus far is support for Unicode 8, featuring a number of new emoji, including a taco, burrito unicorn, middle finger, and a November launch.